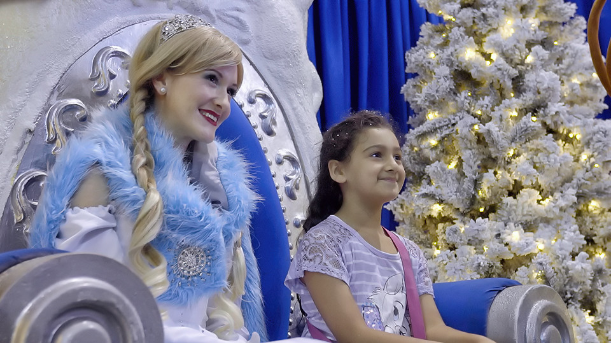 Santa’s Magical Kingdom is back at Caulfield Racecourse and promises to delight Melbourne tribes all the way to Christmas! Here’s what’s on at this year’s event. 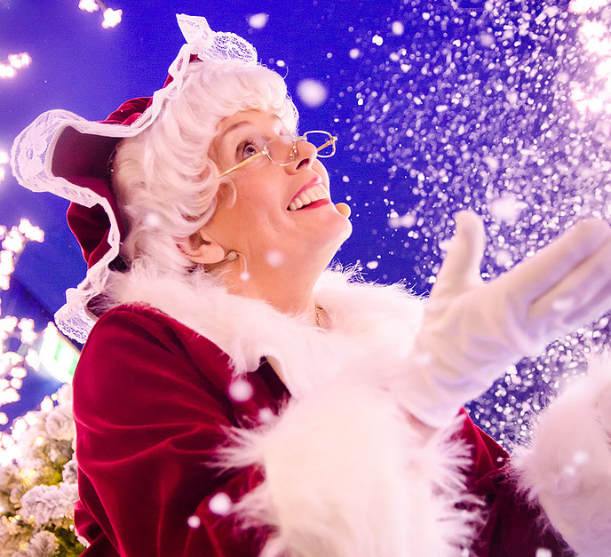 At Santa’s Magical Kingdom, Mrs Claus shares the spotlight with the big man in the red suit. 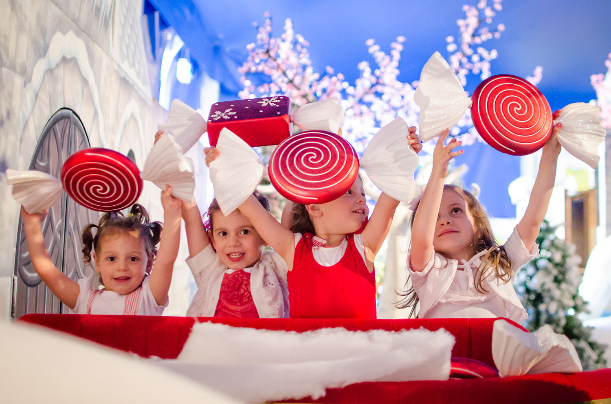 The kids will love meeting Mrs Claus, enjoying stories with her, writing letters to Santa with her help and also enjoy Christmas movies in Mrs Claus Land. This spectacular walk through land is like walking through a real life ice palace. The tribe can meet Frosty the Snow Fairy and feel real snow falling while they walk through Snowland. Enjoy world famous circus performers delighting tribes with their thrilling acts. Santa and Mrs Claus have found some of the most amazing performers for this amazing 30 minute circus show. The rides precinct has a huge selection of rides for kids of all ages including Santa’s Magical Sleigh Ride, Ferris Wheel, teacup ride, The Elves Magical Train Ride, Super Slide and more! 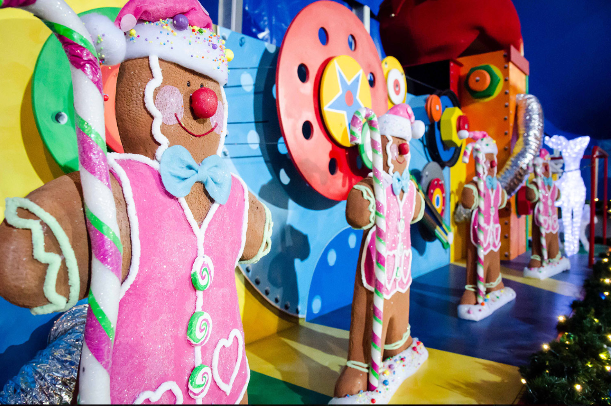 There is a Gingerbread Land where the gingerbread men are fresh out of the oven and waiting for the kids to decorate them! And if they love craft, they will love the Christmas Craft Village and the Christmas Tree decoration and Christmas Sand Art. 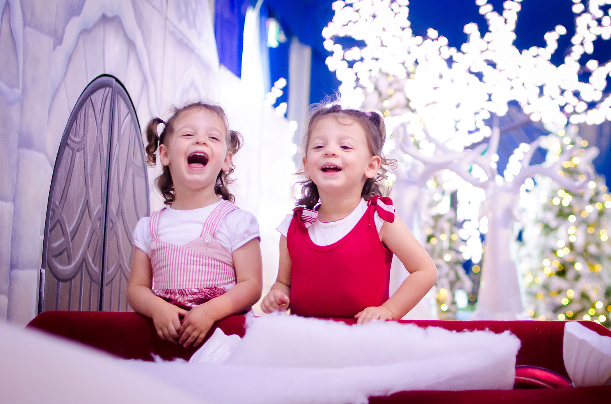 WIN A FAMILY PASS TO SANTA’S MAGICAL KINGDOM IN MELBOURNE. VISIT OUR FACEBOOK PAGE TO ENTER!